On the 25th January 2018 Jerba Campervans became a 100% employee owned company. Every employee is now a beneficiary of the business and will benefit from the annual sharing of company profits. Just like working for the John Lewis Partnership! The employment ownership model has a proven track record in demonstrating long term business growth and employees will have a real role in determining the future development of the business. 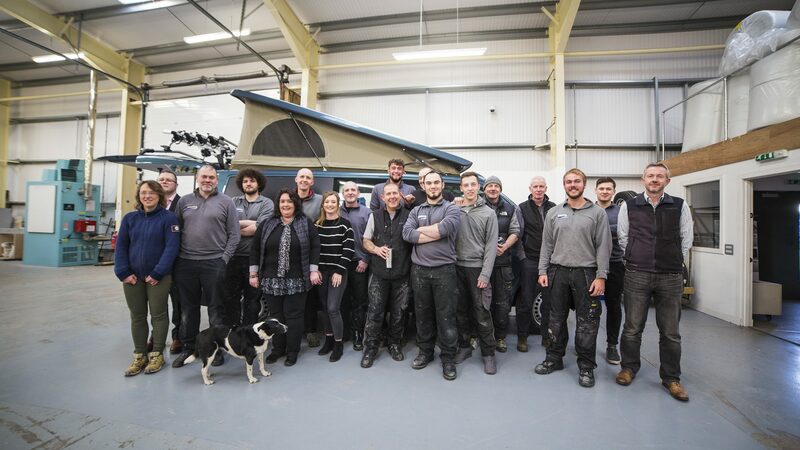 With a stable and committed workforce Jerba Campervans will be able to continue to focus on customer satisfaction and avoid the distraction of business takeovers, mergers and sales that are now becoming increasingly common in the UK campervan and motorhome manufacturing market. 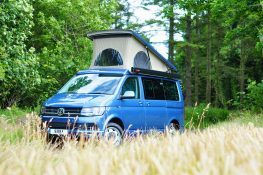 Jerba Campervans was founded in January 2006 by Simon Poole and Cath Brookes and as the two sole shareholders of the company Simon and Cath have now transferred all their shares into a newly formed Employee Owners Trust. 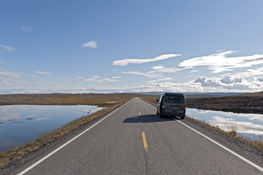 As the business has developed and grown over the last 12 years Simon and Cath began to look at the options for securing the long term future of the Jerba Campervans and moving the business into the status of an employee owned company seemed like a natural step to take. 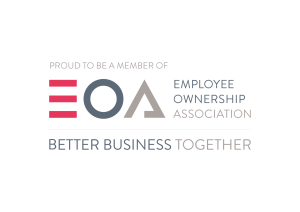 Research has shown that the success of employee owned companies is due to some key areas – including increased employee engagement, commitment and staff retention, reduced absenteeism and a greater drive for innovation and achieving business goals. Employee owned companies have highly professional management structures – the key difference being that managers are more accountable to their colleagues and co-owners than they would be in a company owned by external shareholders. As Directors of Jerba Campervans Ltd, Simon and Cath now report directly to the new Employee Owned Trust – the Trust board is made up of one employee who has been elected by fellow employees, one employee appointed by Simon and Cath and an outside independent accountant. Employee ownership is an excellent business model which benefits everyone. Simon and Cath can continue with their day to day roles in the business for as long as needed, with the knowledge that the future of Jerba Campervans is secure, while employees are given a stake in the business and a say in how it is run. Not only do we envisage this driving job satisfaction, productivity and innovation, but it will also ensure that our unique ethos is preserved. Protecting jobs was an extremely important factor in the decision. Moving into employee ownership gives job certainty to everyone who works here and enables them to have proper control of their future. 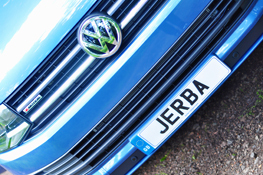 This sense of security and optimism can be seen in employee opinions of the future at Jerba Campervans – all of us here are excited to see what the future has install!